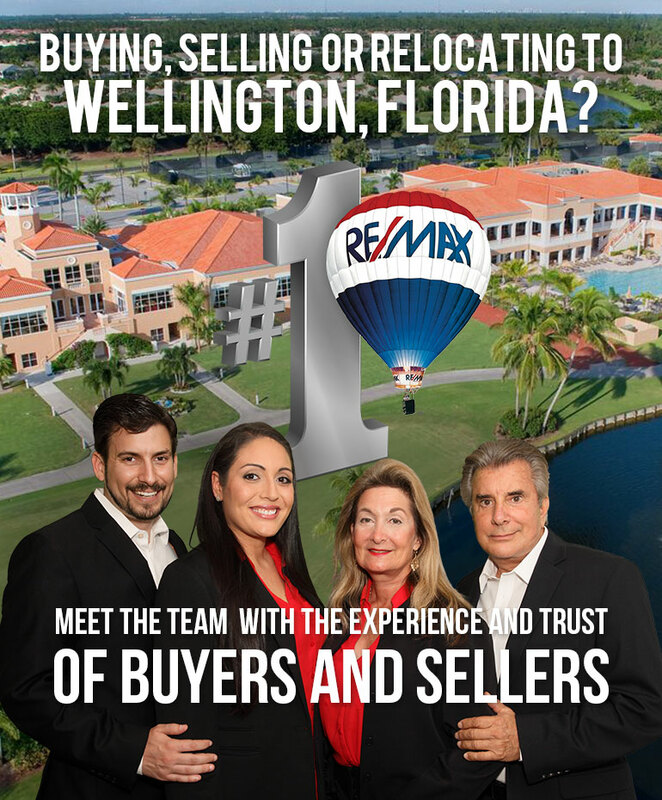 Are you looking to buy, sell or relocate to Wellington, Florida? When you work with me you can count on 100% of my best effort to sell your home or to find just the right home for you. Together we can make the Next move the Best move. Come live the life you love, in Wellington, Florida. Come explore a great Real Estate resource if you are interested in buying, selling or relocating in Wellington, FL. By living in the heart of Palm Beach County Florida you are just a short drive from beautiful beaches, upscale shopping on Worth Avenue, theater, ballet, museums, colleges and both Palm Beach and Ft. Lauderdale International airports. When you work with me you can count on 100% of my best effort to sell your home or to find just the right home for you. My reputation is built on a dedication to your needs as a caring Realtor that ensures your satisfaction. Together we can make the Next move the Best move. This website is a useful tool but I invite you to call me for personal, one-on-one help with what some say is the biggest decision you will make in your life. If you have any questions, please don’t hesitate to call or email me. Come live the life you love, in Wellington, Florida.